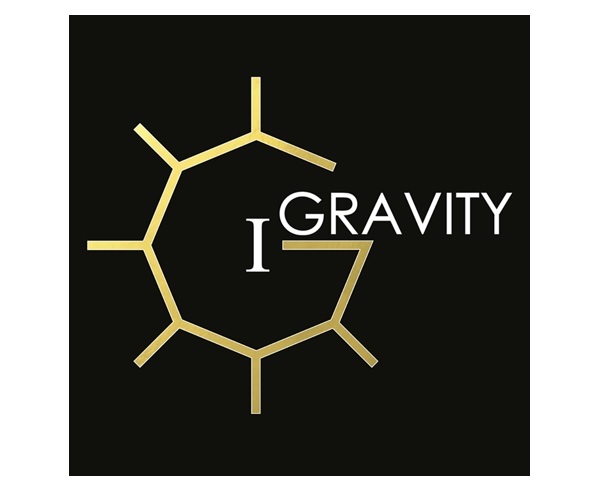 1Gravity is a Hairdressing salon which delivers fashionable and customized hair styles to our clients. Our group of hair stylists with at least 7yrs and above of experience are also specialize in different types of hair/scalp treatment to cater to the different needs of our clients. We are using a wide range of high end products such Goldwell,Revivre,Follizin and etc to ensure we deliver the best end results to our clients.